transparent access to the widest range of carriers. in 28 years with Farmers. productive than the industry best practice. than the Ritz Carlton, Disney and Apple. and an agent to help you find the right one. Whether it’s for a home, a condo, or coverage for the belongings in your apartment, Goosehead can find a policy from a trusted company at a great price. For more information, call 800.474.1377. Looking for basic liability coverage? Full coverage? Protection for a teen driver? We’ll find the right policy with maximum discounts. For more information, call 800.474.1377. An umbrella policy is excess liability coverage that goes above and beyond the basic liability coverage in your homeowner’s policy. For more information, call 800.474.1377. Floods don’t just happen on the coasts. They happen anywhere it rains. 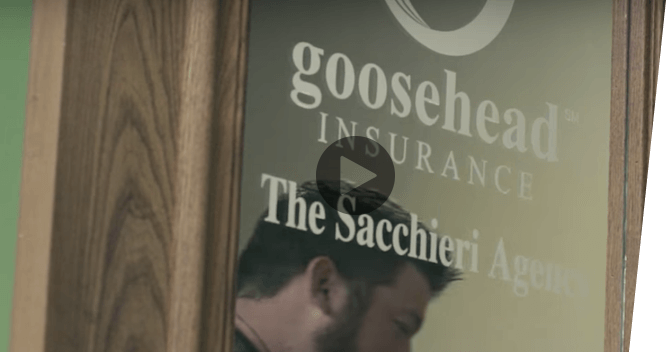 Goosehead will help make sure you’re protected. For more information, call 800.474.1377. Goosehead can help with everything important to you—life insurance, umbrella policies, landlord insurance and more. For more information, call 800.474.1377. 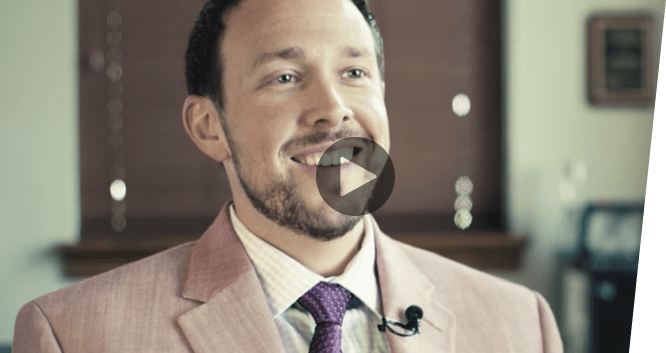 Why are so many franchisees joining Goosehead? delivering an outstanding client experience. so you can focus on growing new business. leading national and regional carriers.